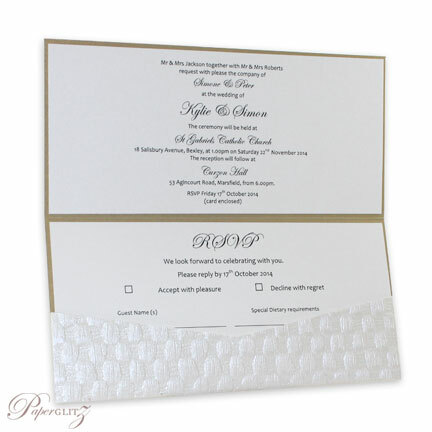 This 21cm "V" Series Add A Pocket® is made from our beautiful premium metallic soft gold 300gsm card stock from Italy (similar to Curious Metallics Gold Leaf but with less green tinge) and is double sided in colour. 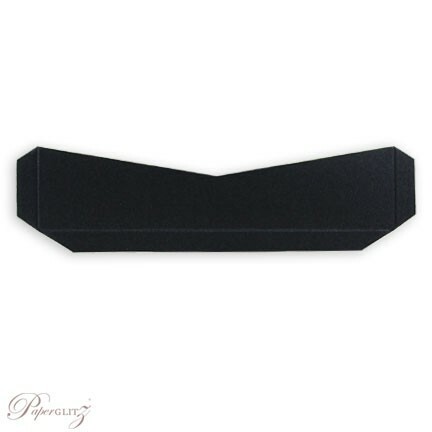 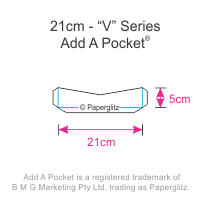 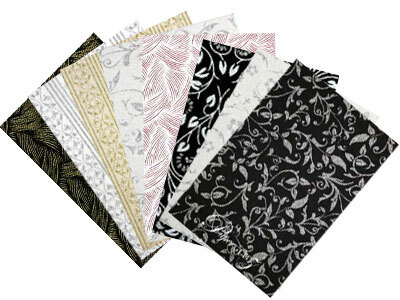 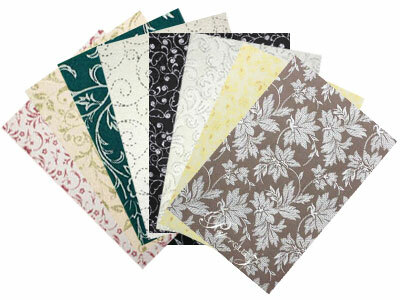 This 21cm "V" Series Add A Pocket® is made from paper that is manufactured in Italy and is converted and packaged by Paperglitz in Sydney, Australia. 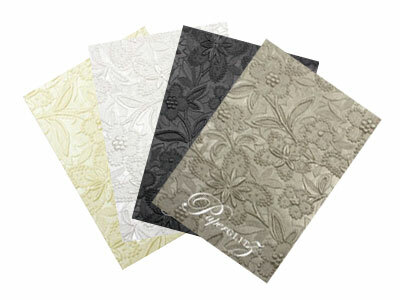 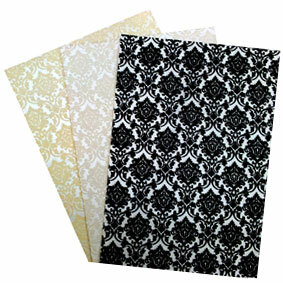 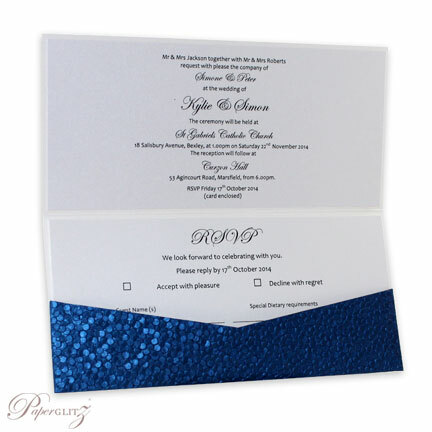 Crystal Perle™ is specially imported by Paperglitz and has quickly become one of Australia's favourite metallic paper ranges. 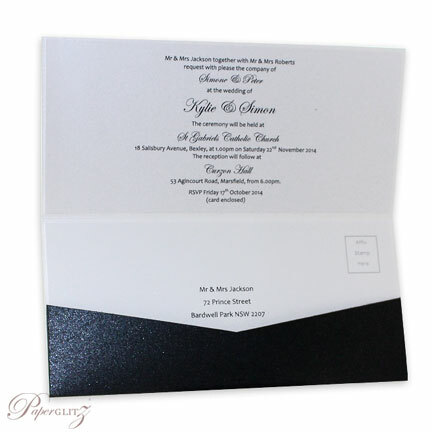 It is very popular for wedding invitations as it is a premium quality paper with fantastic batch & colour consistency and is affordably priced.